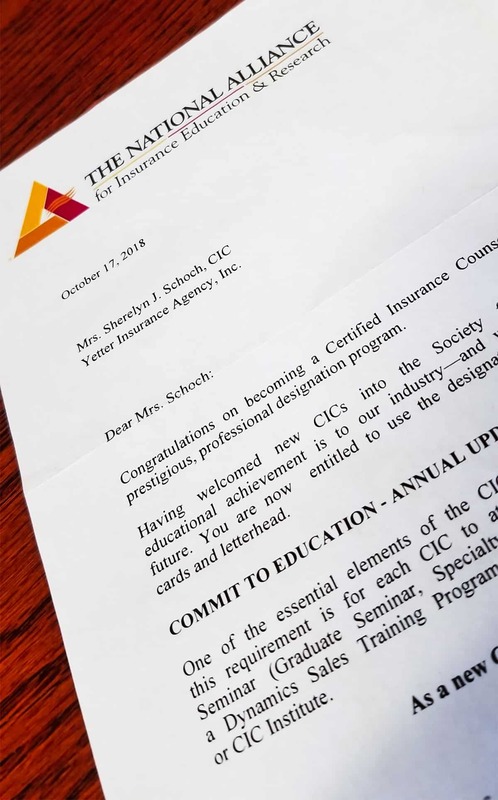 What My CIC Designation Means For My Clients - Yetter Insurance Agency, Inc.
Today’s insurance and risk management industry is vast, complex, and full of confusing variety. 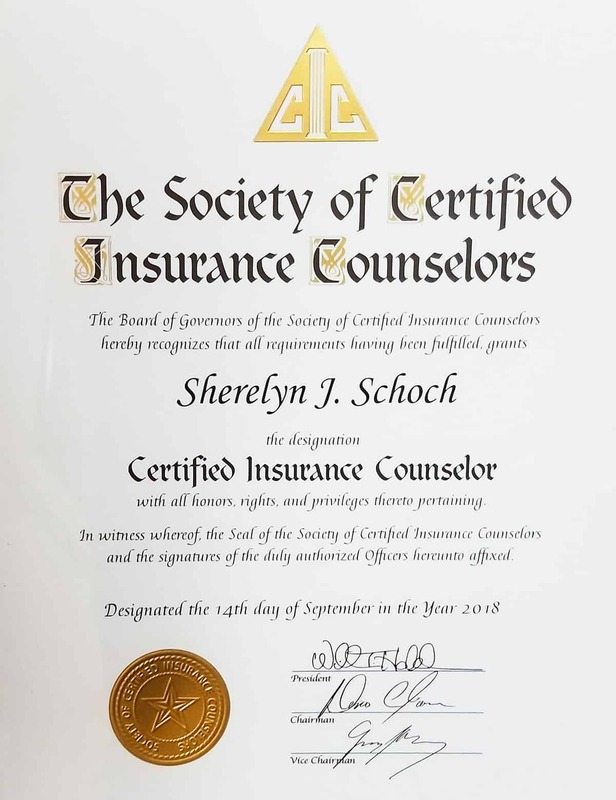 As you consider what kind of coverage you need for your unique set of risks and exposures, keep in mind that my training as a Certified Insurance Counselor (CIC) has prepared me to be the competent and proven advisor you need. 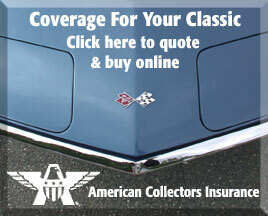 My drive as an individual is what led me to go for the CIC designation. 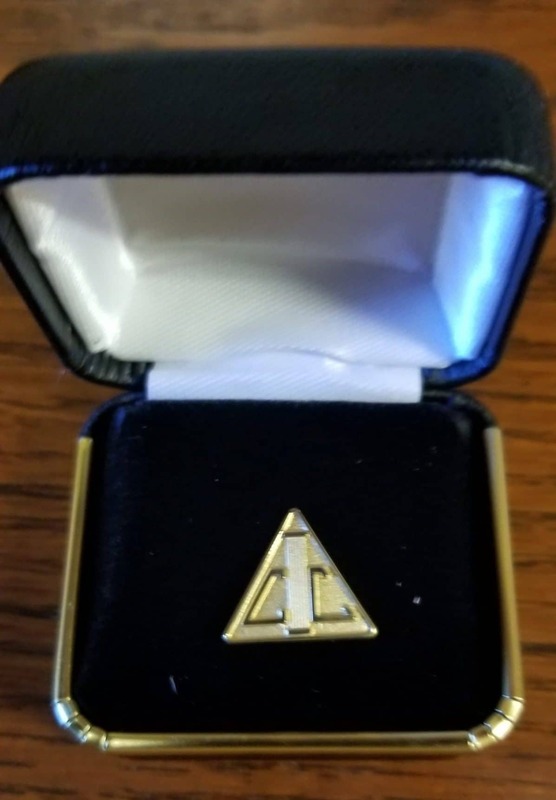 It represents a career-long commitment to stay on top of important industry changes and to be aware of new risks that arise so that I may better serve my clients. I am the kind of individual who is not content to just collect annual commissions. I want to be the best that I can be. I use my education to gain an in-depth understanding of the nuances of complex risks and the best way to address them. Training to become a CIC includes 100 classroom hours and five comprehensive exams. Additionally, I attend continuing education courses every year to keep my knowledge and skills up to date in order to ensure that you always receive the attention, care, and current information necessary to make your coverage decisions.